ROMEOVILLE, Ill. (WLS) -- National retailer Sam's Club is closing seven Illinois locations on January 26, according to information released by the State of Illinois Thursday. The announcement comes after Walmart Stores, Inc. closed 269 stores in 2016. 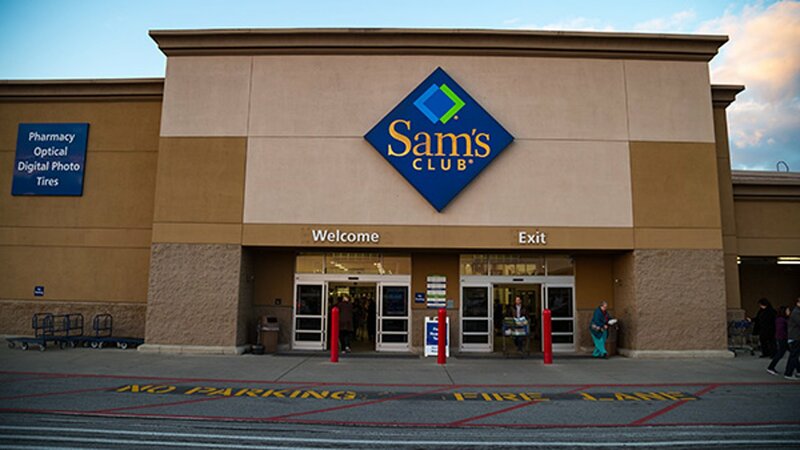 Sam's Club responded on Twitter Thursday to say that "closing clubs is never easy." Sam's Club locations in Streamwood, Wheeling, Matteson, Batavia, Moline, Romeoville, and Naperville are included in the closures. More than 1100 employees will be terminated on March 16, 2018.